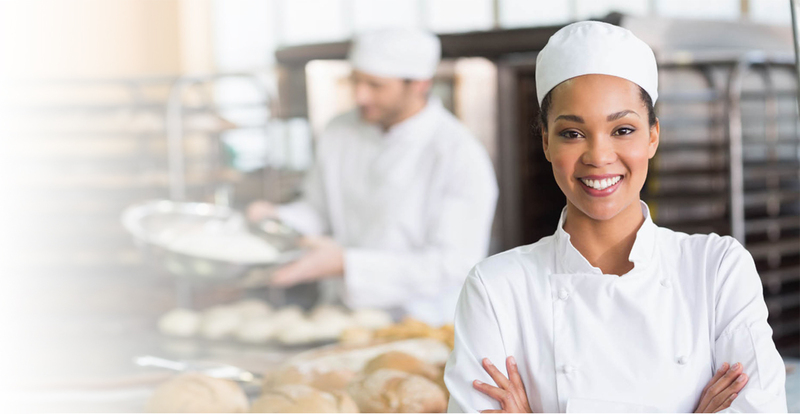 Show the WASHINGTON DC public that you are serious about food safety with a food handlers card or certificate from eFoodhandlers®, a national leader. A healthy food service industry requires that public can eat with confidence at their favorite restaurant. 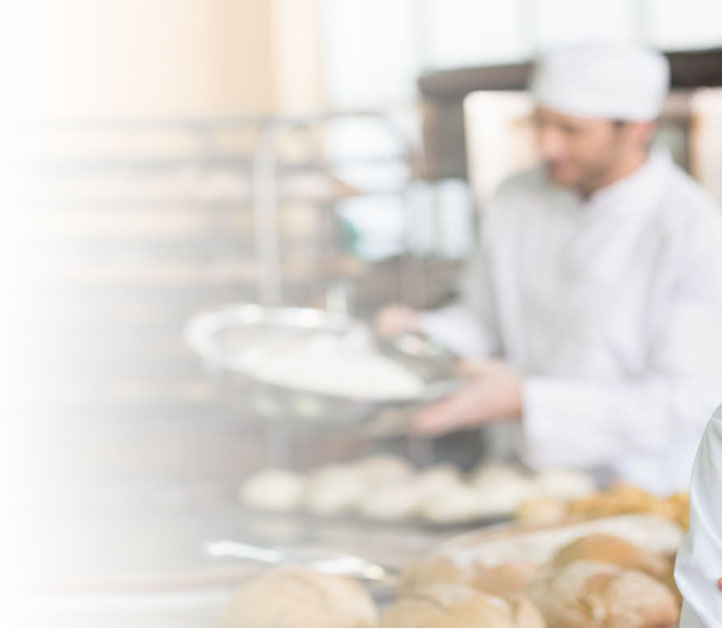 With eFoodhandlers training, you get vital information on food preparation and handling practices you need to serve safely. 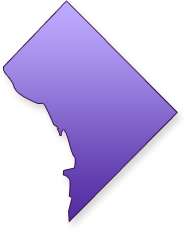 To view WASHINGTON DC / County regulations, click here. Thank you for recognition of hardship and emailing the certificate/card without fee. I look forward to immediately paying it forward through volunteer contribution (DC meal preparation - nonprofit/including the homeless children population). 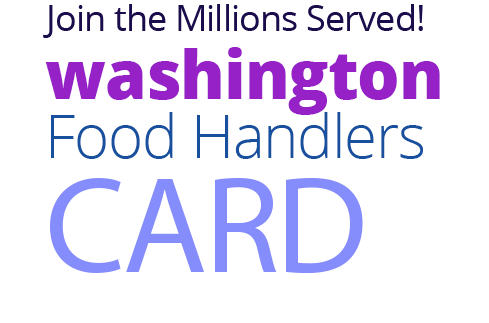 The WASHINGTON-DC Food Handlers Card is a certificate that is required for all food employees who are involved in the preparation, storage, or service of food in a food facility. eFoodHandlers commitment to education is an integral part of their mission statement for WASHINGTON DC. This means eFoodHandlers will provide free & low-cost services to schools, non-profits and those who are economically challenged regardless of their ability to pay. 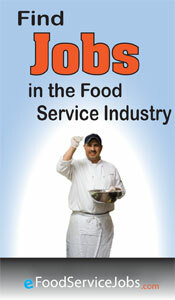 eFoodhandlers makes it easy for businesses in WASHINGTON DC to manage food worker training. This includes the management of transcripts to determine who is current, and whos needs training. It also includes payment management and quantity discounts. eFoodHandlers' commitment to education is not just a marketing gimmick. It extends to both middle and high schools. Any WASHINGTON DC public classroom can use eFoodHandlers training and testing FREE of charge.